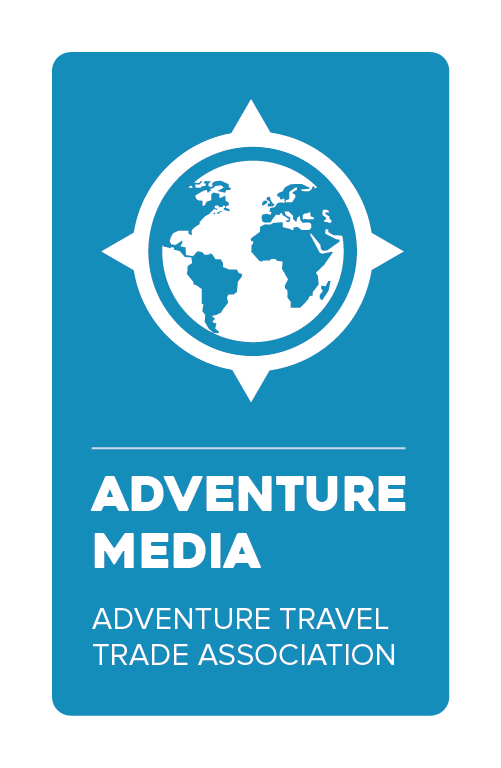 The ATTA has curated a diverse group of international travel journalists, editors, influencers, bloggers, photojournalists and broadcast journalists covering adventure and sustainable travel for AdventureNEXT Near East 2018. Editorial media attend to get inspiration and story ideas from companies who are breaking ground with novel trips and adventures. Event delegates have the opportunity to meet individuals from this impressive group of official 2018 media throughout the event, and specifically through pre-scheduled, one-on-one meetings during Marketplace. Connections made with official media delegates at AdventureNEXT Near East 2017 resulted in stories in Backpacker Magazine (USA), The Independent (UK), Travel + Leisure (USA), Traveller (Australia), Vogue.com (USA), Bergwelten Magazine (Austria), The Washington Post (USA), National Geographic (USA), The Vancouver Sun (Canada), and Mic (USA). 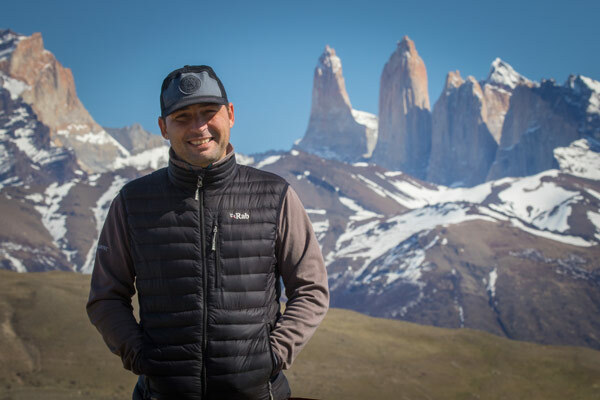 FJ González is a veteran adventure travel and sports journalist. He is chief editor at Oxígeno magazine, the best selling specialized mag in Spain. With an alpine background, he has written about activities in the biggest mountains of the world: Alps, Andes, Rockies, Caucasus and, of course, Pyrenees. A self-described jack-of-all-trades, master of none, Kitt Doucette is a renaissance man with unyielding positivity. Groomed in the mountains of Idaho, he revels in exploration and new experiences, striving to keep his life in a permanent state of adventure. Kitt is a life long skier and kayaker, enthusiastic surfer and award-winning journalist whose work has been published in Rolling Stone, Men's Journal and Dossier, among others. A passionate environmentalist, Kitt uses his media savvy to create powerful messages with hopes of igniting change. His recent work on plastic pollution was nominated for the prestigious Grantham Prize for environmental journalism and syndicated internationally in Rolling Stone magazine. When not tracking polar bears in Norway, surfing empty waves in Indonesia or sipping coffee in Central America, Kitt can be found busting out signature dance moves at wedding receptions throughout the American west. Travelling the world, one adventure at a time. Follow the UK's leading solo adventure travel blogger, Dave Brett on his travels around the world.  TravelDave is an Adventure travel blog that features travel tips and advice, inspirational stories, travel videos and travel photography that will help you inspire and plan your next trip abroad. I am an award-winning travel writer, magazine editor and adventure photographer with thirteen years of professional experience. I'm the editor of Explore magazine, the number-one outdoor adventure publication in Canada, as well as a contributing editor to British Columbia Magazine, the province's travel and lifestyle quarterly, and a contributor to Canadian Traveller magazine covering worldwide travel with Canadian perspectives. I have hundreds of published articles to my credit and I'm always on the lookout for exciting story ideas.  I'm based in Vancouver, British Columbia. I'm an editor at Fodor's Travel, where I regularly contribute to the website.  I've written short news briefs, opinion pieces, hotel and restaurant reviews, travel articles based on personal and press trips, and slideshows with original photography. 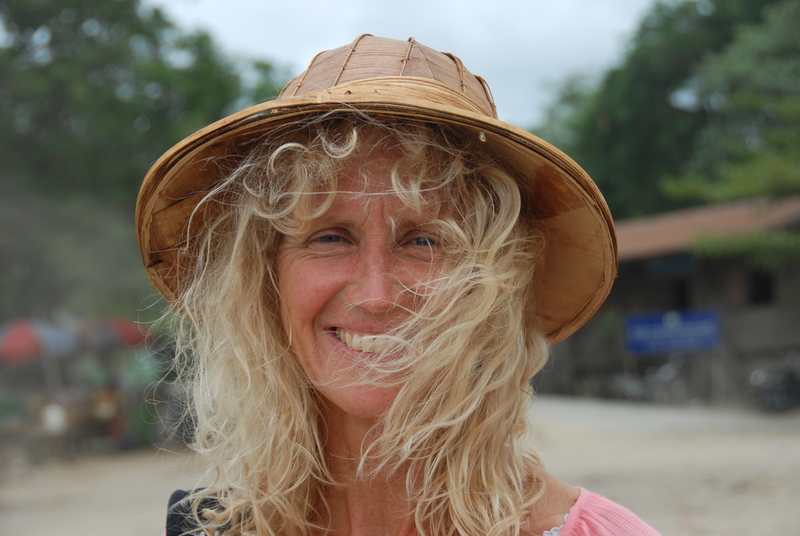 Leslie Anthony is an award-winning adventure travel journalist of extensive experience and reach. 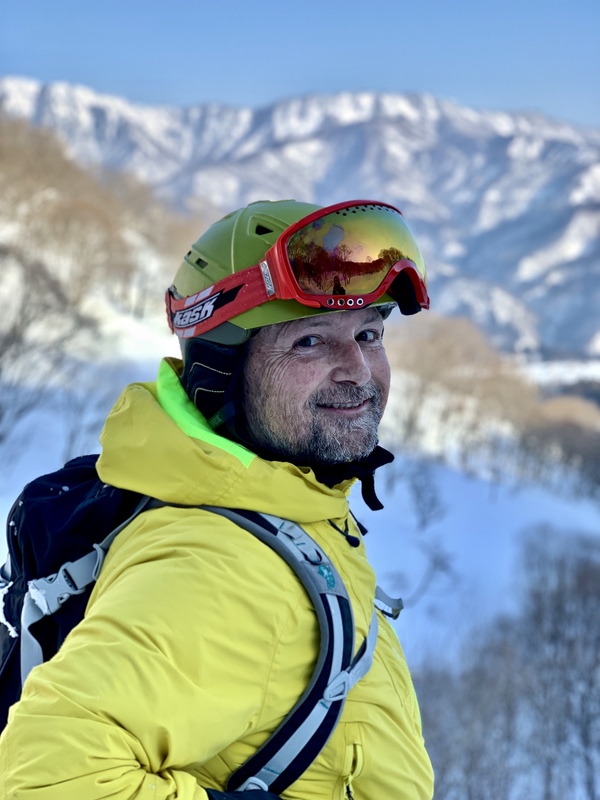 A former editor at Powder, Skier, Explore, SkiTrax, Bike, and Peak Performance magazines, he is currently the editorial director of Mountain Life Annual and a feature writer for Canadian Geographic, British Columbia, Pique and many other magazines. 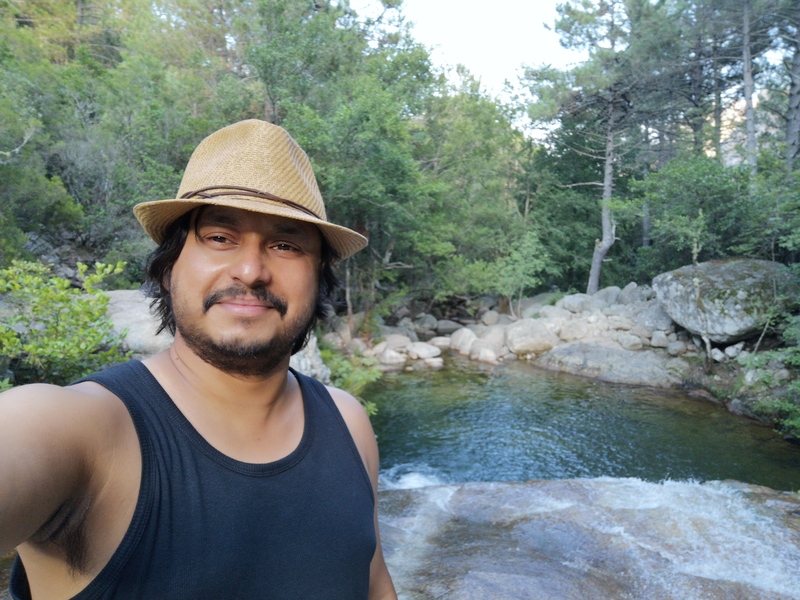 Working internationally, his stories appear in many print and online magazines in a dozen countries annually in 9 languages; he tends to publish all his stories in multiple countries. He is also the author of four popular books (two science-based, two ski-related). 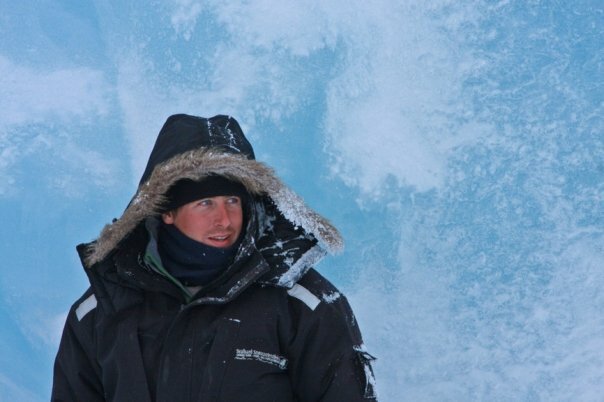 His three areas of particular focus within adventure travel are: 1) science, environment and wildlife-related ecotourism, 2) sustainable adventure travel, 3) winter adventure, particularly skiing. 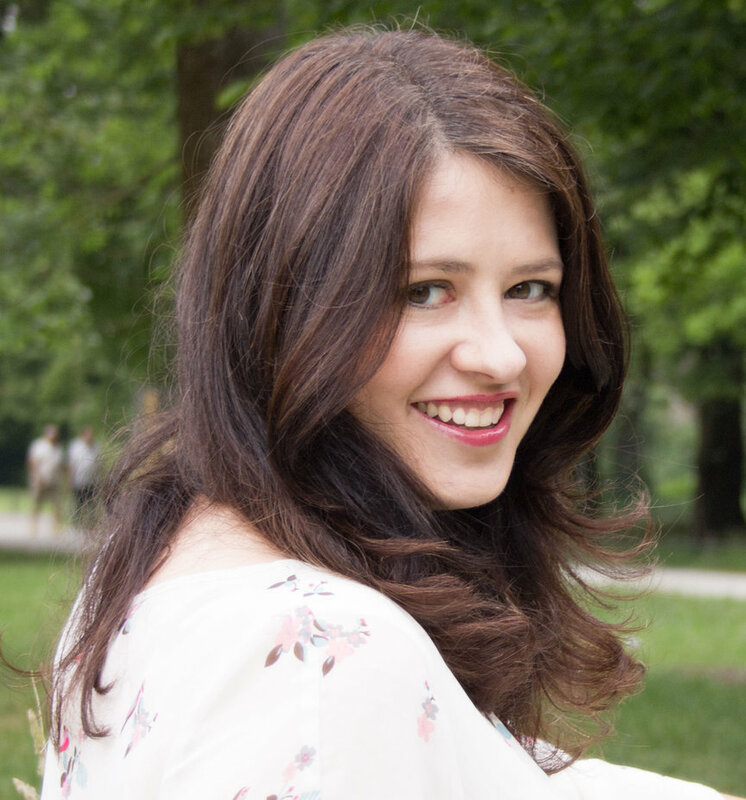 Cecilia Núñez is a travel journalist, with an almost obsessive penchant for food. 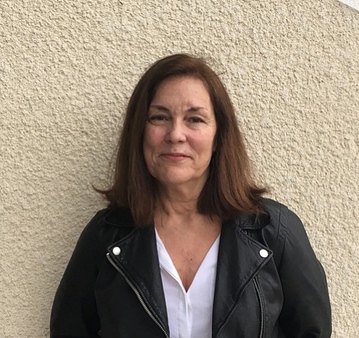 Throughout her 14-year career she has visited more than 59 countries in order to write chronicles for many national and international travel and lifestyle magazines. For six years she was part of the De Viaje! reporters team, a travel section of the Mexican newspaper Reforma, and wrote for the section Viajar of La Vanguardia, in Spain. 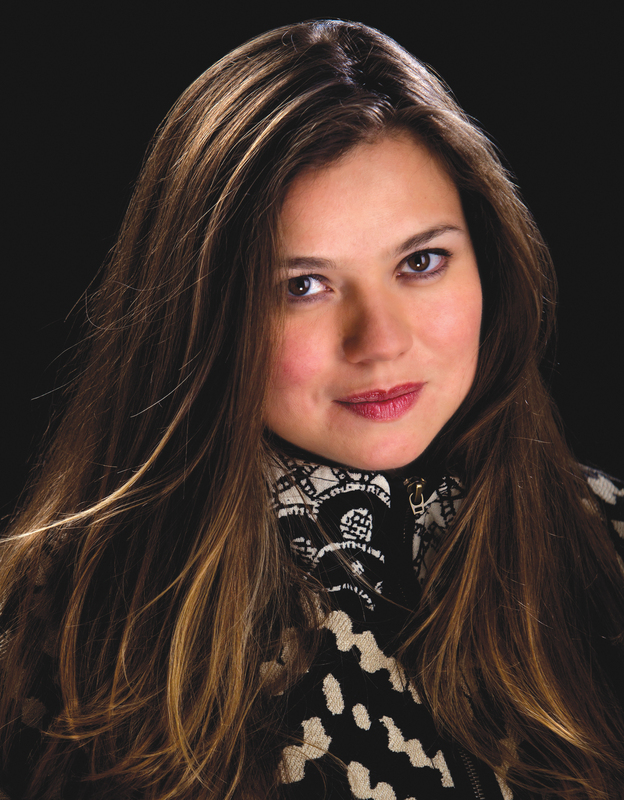 Since 2013 she has directed the Food and Travel México´s editorial team. For the last three years she has hosted and produced the Food and Travel´s radio program and now she is in charge of many travel and culinary sections in different radio stations in Mexico. Since almost a year ago, she publishes a weekly Food and Travel supplement that comes out every Friday in the newspaper Excelsior. Gisella Motta was born in Domodossola and since her adolescence she has been photographing with passion. She has always lived in Stresa on Lake Maggiore, where she began her career as a photojournalist in a local magazine. A journalist since 1991, in 1993 she began working with magazines in the tourism sector. Her favorite field of work is that of mountain photography, which is particularly congenial thanks to her participation in skiing and trekking sports. She has made photographic reports in various European and non-European countries. Chris Anderson is a freelance journalist based in London, working for publications primarily in the Middle East. He used to live in Dubai, from 2004 until 2011, and from 2007 worked for the Time Out Middle East group, overseeing publications in Bahrain, Qatar and Oman, and also edited the international Time Out guide book for Dubai. 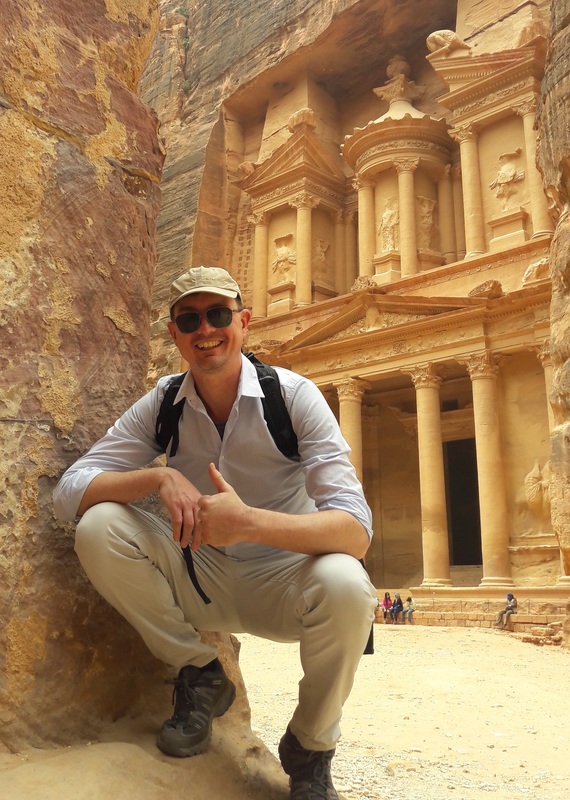 As a freelancer back in London, Chris works for publications based in Dubai, serving as the editor of the inflight magazine for Jazeera Airways and writing for the Gulf Air, Emirates and Qatar Airways magazines, and also for the Conde Nast Traveller Middle East website. He has also contributed to the UK version of Conde Nast Traveller, producing a 12-page guide to the Middle East over consecutive years. 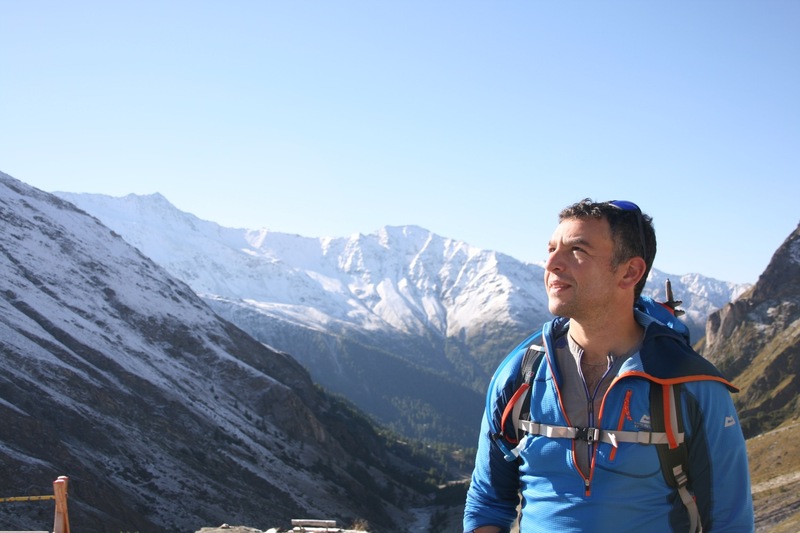 Huw Kingston has been writing on adventure and travel topics for over 25 years now. His specialism is very much on human powered pursuits - trekking, cycling, mountain biking, ski touring, sea and river kayaking. 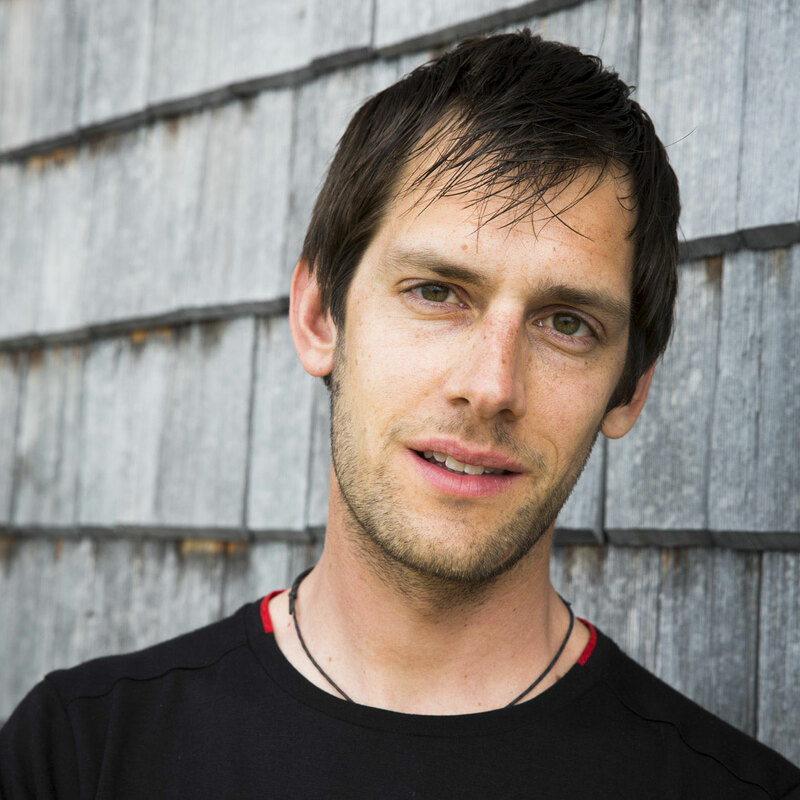 His work has encompassed a lot of destination articles as well as covering adventure events and races (the latter in particular for mountain biking) worldwide. There is also a stream of his writing that covers his own extensive expeditions and journeys. 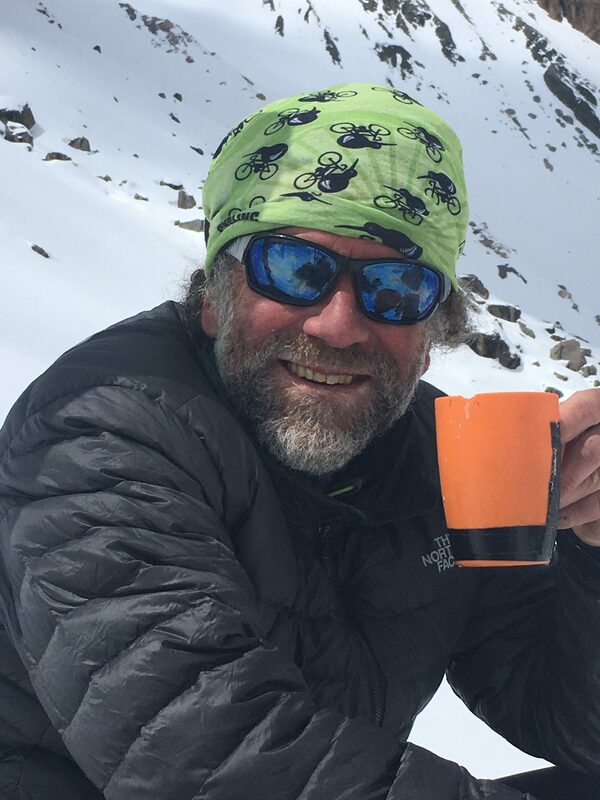 He has been a long time senior writer for Outdoor Australia magazine and Mountain Biking Australia magazine but has written for various other titles in Australia and overseas. 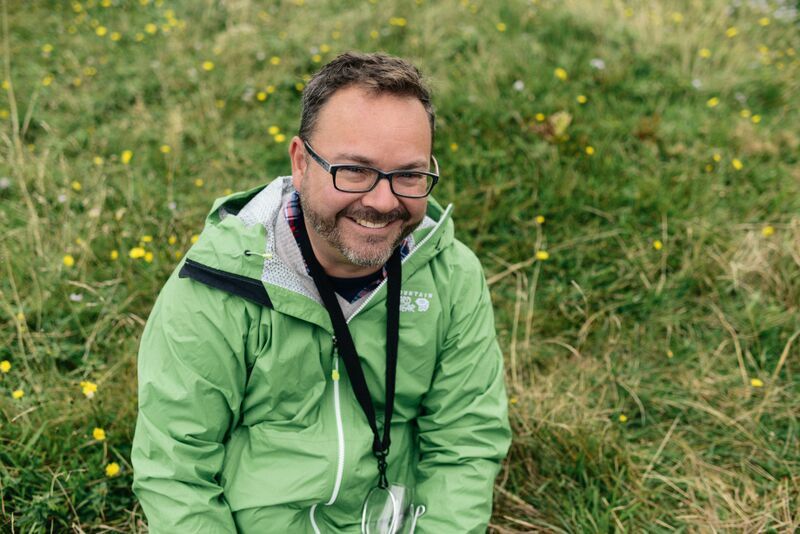 Recently, as he has focused more time on travel writing, he has been commissioned by more mainstream titles such as inflight magazines and websites. Huw's book 'Mediterranean - A year around a charmed and troubled sea' was published in 2017 and tells the story of his year-long, 13,000km circumnavigation of the Mediterranean by sea kayak, foot, ocean rowboat and bike. 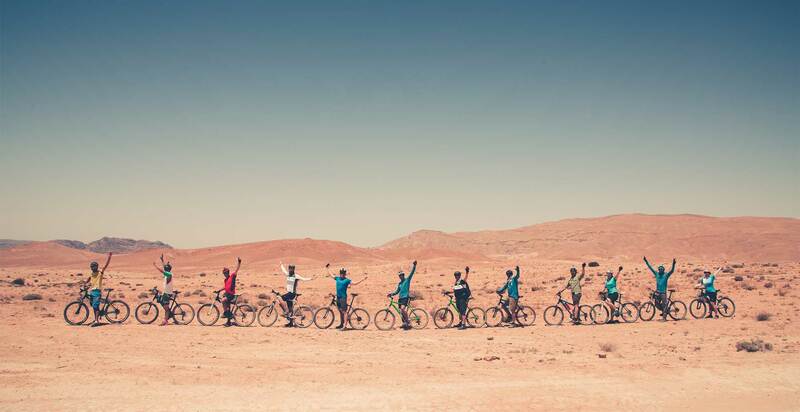 The journey, traversed 17 countries in Europe and North Africa, starting and finishing in Turkey.  I am a freelance journalist based in Munich/Germany with a focus on travel and sports. I am writing for a wide range of outdoor and bike magazines such as BIKE, EMTB, AllMountain and Bergwelten, online platforms like redbull.de as well as dailies. My special subjects are cycling, biking, hiking, and culture (I have a PhD in English Literature). Further I’m an editor for Servus TV “Bergwelten on Tour” (a Red Bull Media House channel). 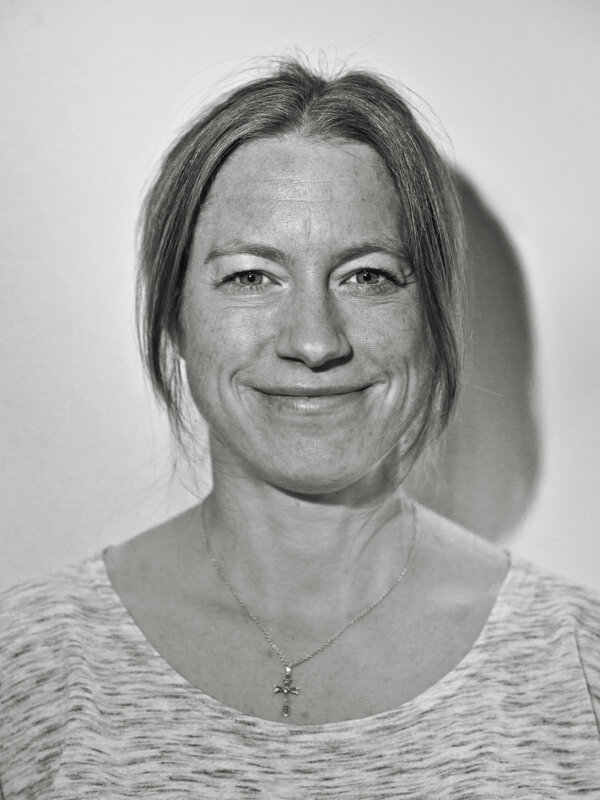 Kassondra Cloos is a freelance travel, outdoor, and gear writer, and a co-founder of Adventures in Wikipedia. She's previously been the associate editor of SNEWS and Outdoor Retailer Daily, a crime, court, and public safety reporter for The Colorado Springs Gazette, and an education reporter for The Daily News-Record in Harrisonburg, Virginia. She's based in Boulder, Colorado. Chloe Berge worked as a journalist, writer, and editor for over ten years, and has carved out a niche in active and adventure travel. Whether jetting off to a far-flung locale or exploring the mountains in her own backyard of Vancouver, B.C., her intrepid nature fuels her constant appetite for exploring our world with a notebook and camera in hand. Chloe's writing has appeared in Canadian Geographic Travel, Canadian Traveller, Chatelaine, and ELLE Canada, among others. She's also worked as associate editor at Best Health Magazine and associate digital editor at House & Home Magazine. When not lost in a novel or scribbling in her journal, you can usually find Chloe by the ocean, planning her next hike, or heading to the airport. Her globe-trotting highlights include exploring Peru's Amazon Jungle, trekking along an ancient pilgrimage route in Japan, and camping in the world's third largest cave in Vietnam. Mona Gable is a travel writer who specializes in covering what makes a particular destination unique, whether its efforts to conserve wildlife and the environment, people who are making a difference in tourism by solving problems in their community, or exposing readers to an aspect of arts and culture or a fascinating slice of history. She's willing to go anywhere to pursue a story, and has traveled from Albania to Antarctica. One of her favorite adventures was driving up the Alcan Highway, from San Francisco to Homer, Alaska, and camping along the way. Her fluency in Spanish has allowed her to go places and interview people she might not have otherwise been able to. As a California woman who grew up by the sea, she's especially drawn to writing about the ocean and marine life. 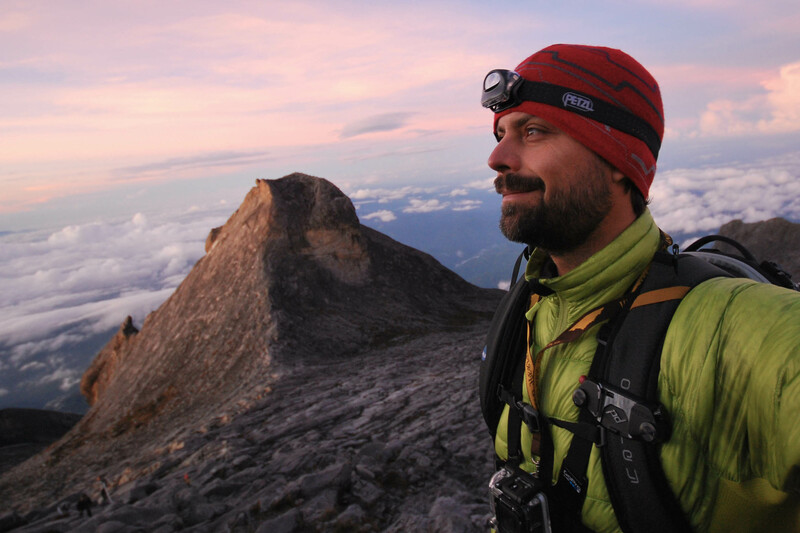 Daniel is an experienced journalist, photographer, and book and magazine editor specialising in adventure travel. He is currently the website editor of Sidetracked (sidetracked.com), one of the best magazines and websites for long-form storytelling and photography. Until recently he edited The Great Outdoors, a national hillwalking and mountaineering magazine, and still contributes to the magazine. 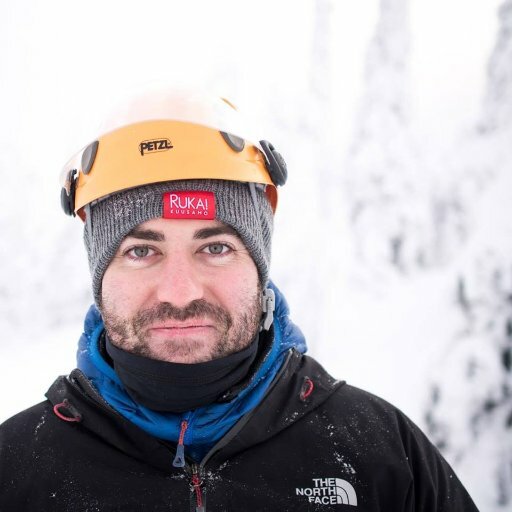 He was also the editor of the Outdoor 100 for MPORA. His book Wild Pub Walks has been picked up by major media outlets. Daniel has edited 20 guidebooks for Time Out including Istanbul, Buenos Aires, Ghana and Costa Rica. He has contributed words and photographs to a variety of well-known consumer magazines and newspapers including National Geographic Traveller, Rough Guides, Mr Porter, Adventure Travel, CNN Traveller, The Observer, Air Canada’s En Route, Time Out London, about a variety of subjects, including design, travel, wine, music, art, politics, food and sport, but mainly adventure travel. He runs his own media publishing company called Don't Look Down media and runs magazines for the Youth Hostelling Association, Beer Hawk and others. Two-time winner of the Travel Media Association of Canada annual grand prize for "Best Story in French", French-Canadian travel journalist Yves Ouellet has spent the greater part of his career sharing images and stories from adventures all over the world, as well as promoting the knowledge and appreciation of his home in Quebec, Canada. Author 3200 published stories and 27 travel guide books, he also writes for the travel section of several newspapers and magazines. A lover of history and the outdoors, his approach is characterized by curiosity, emotion, wonder, and meticulous research. 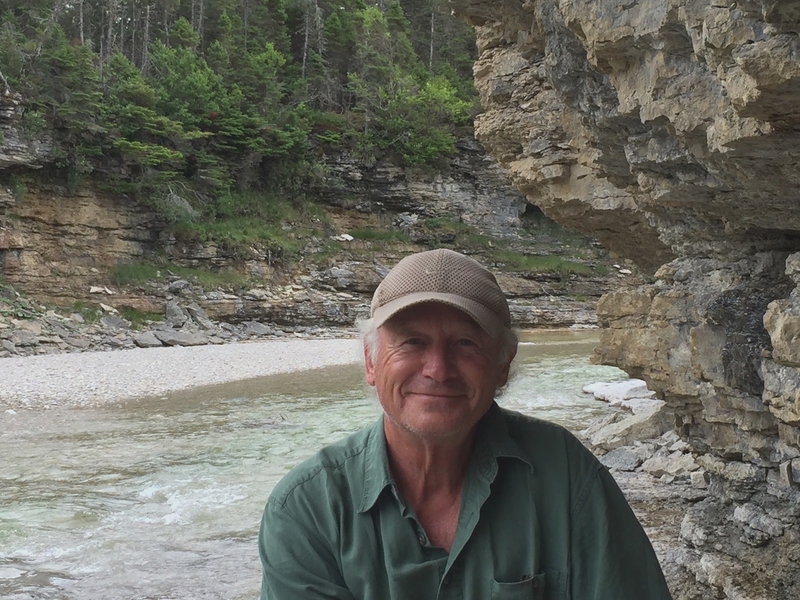 Chris Johns is one of Canada's most respected food and travel writers. The co-author of the award-winning True North cookbook he is a frequent contributor to the Globe and Mail, Style Advisor, enRoute Magazine and various international publications. His work has been translated into three languages and has appeared in the Best Food Writing compilation. 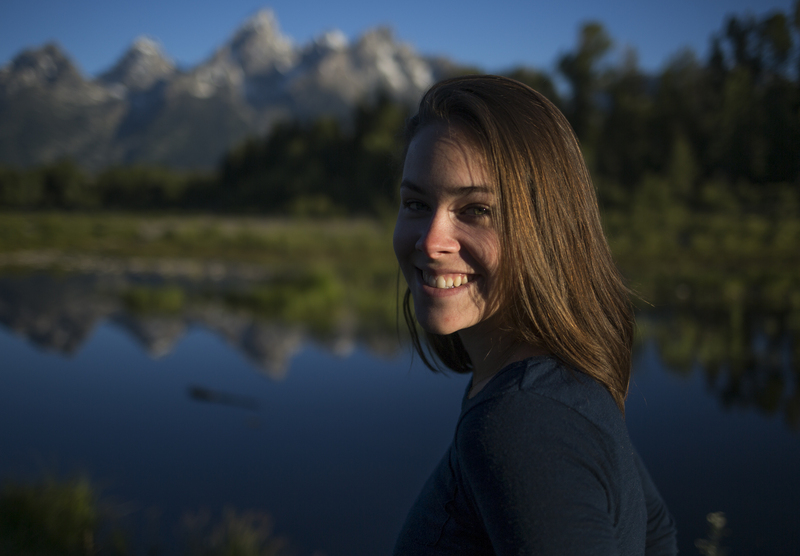 Colorado-based writer Morgan Tilton is an adventure journalist with a focus on outdoor adventure, travel, and outdoor industry news. Her travel writing has received eight awards from the North American Travel Journalists Association. Raised in Colorado's San Juan Mountains, she's a life-long skier, snowboarder, hiker, and explorer. 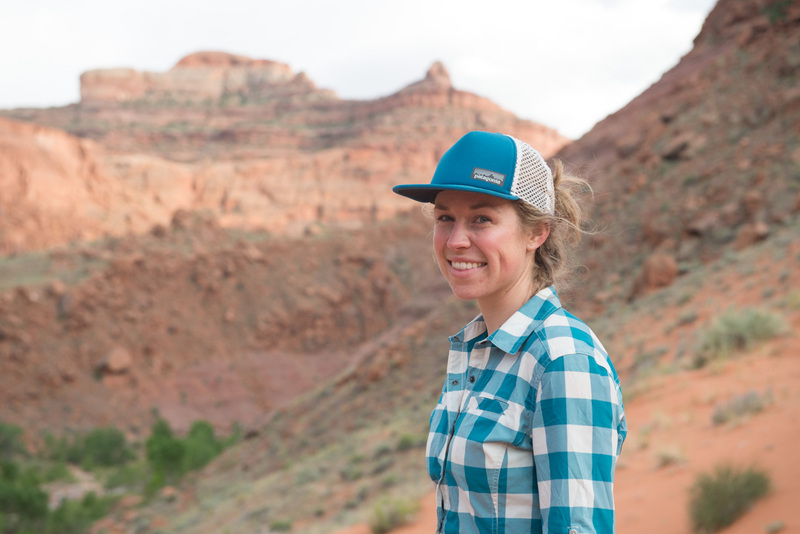 Her passion for discovery led her to live in Italy, complete the first 100-mile SUP descent of Escalante River (unsupported), and to mountain-ultra-trail running. Born and raised in the heart of the Alps in Innsbruck, Austria, Simon's passion for mountain sports is a long-grown endeavour. As a freelance adventure journalist and photographer he is always chasing good stories and good light, way out there. 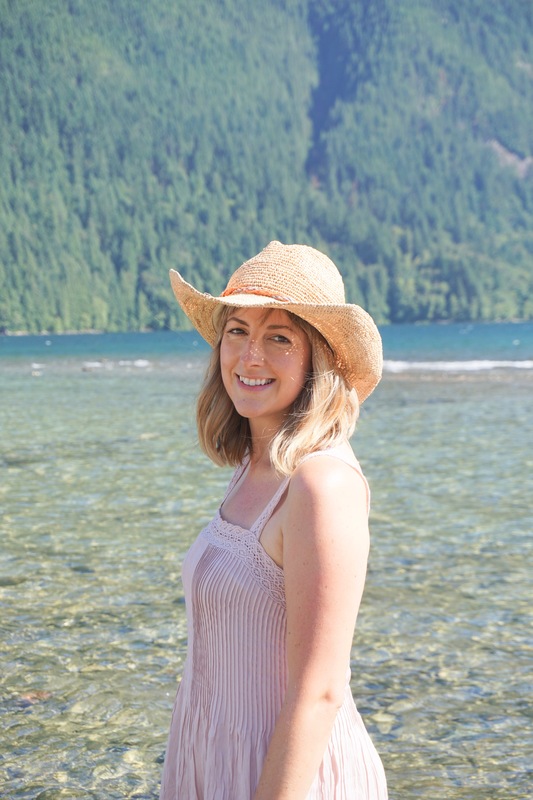 Jody Robbins is an award-winning freelance travel and lifestyles writer who divides her time between Calgary and Canmore, Alberta. After ditching a career in international marketing, this former expat and explorer of over 50 countries is now a regular contributor to the Calgary Herald, The Globe and Mail, Today’s Parent, Best Health, WestJet Magazine and Reader’s Digest. Jody is the Calgary columnist for Chic and SavvyMom.ca/. A trusted Canadian travel expert, Jody’s knowledge is put to the test in front of national audiences on The Marilyn Denis Show, CBC and CTV News. Jody appears on Calgary’s Global News Morning every 4-6 weeks and 660 News Radio. Aaron Hamilton Bible, B.A., M.F.A., is a writer and photographer based in Nederland, Colorado. Originally from the mountains of East Tennessee, Bible is an editor, digital media pioneer, fine art photographer, professor of photography, author, content consultant, mountain athlete and adventurer.  Bible is a contributing editor to numerous regional and national U.S. publications and websites, specializing in outdoor/adventure travel, gear reviews and gear trends, short stories, profiles, outdoor sports and event coverage. While inflected with a modern style, his photographic work harkens back to Southern traditions of nostalgia, the conflict between man and nature, and entropy. His portraiture ranges from isolated studio treatments to extended environmental portraits. 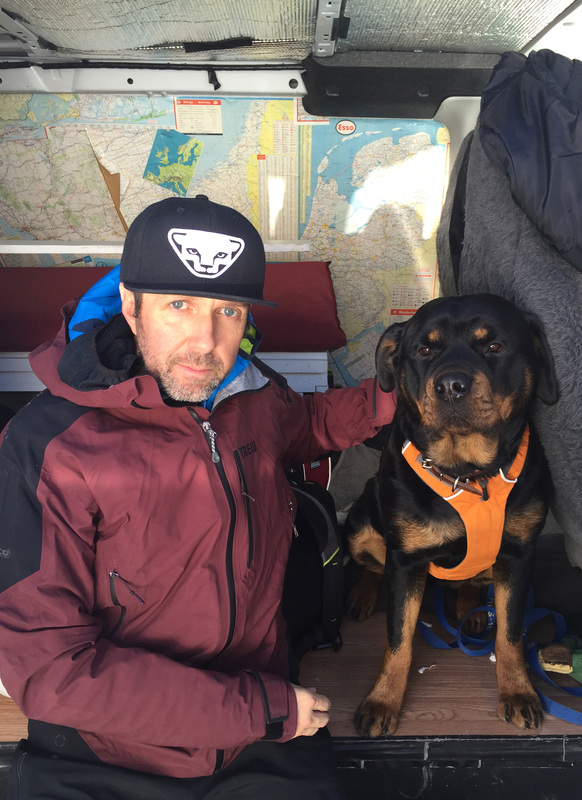 When not behind the camera or in front of the computer, Bible can be found riding his bike, running trails, skiing, and playing outdoors with his wife, daughter and dogs. Media Outlets: Food & Travel Arabia, Australia & New Zealand, Our Planet Travel, Holidays for Couples, Great Walks, Destination Weddings & Honeymoons Abroad, Dallas Morning News, Vancouver Sun, Travel Ideas, World Travel Guide, and Flight Centre. Marie Barbieri is an award-winning travel writer and photographer. 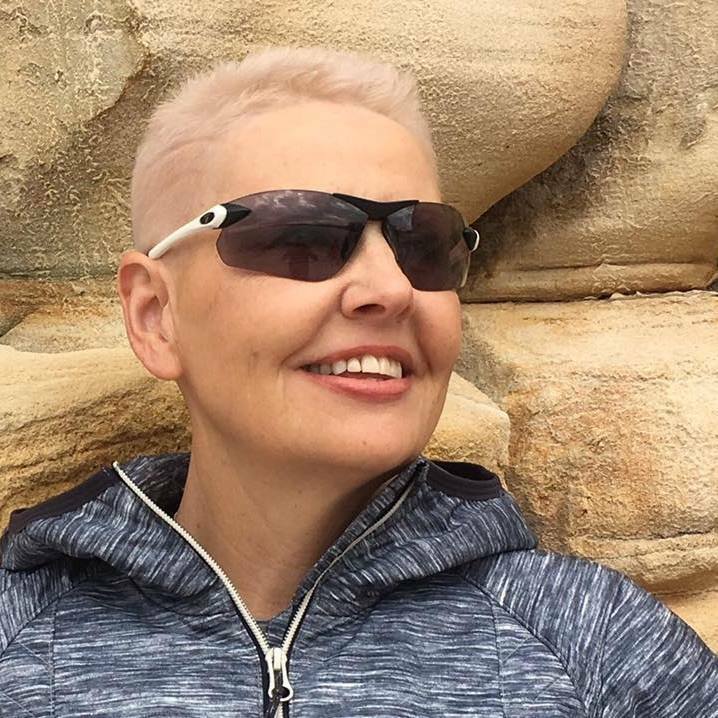 She has been exploring the world for more than 25 years, and has several hundred published travel articles under her belt. She left her native England ten years ago for the otherworldly landscapes of Australia, where she now, as an Australian citizen, bases her freelance business. She continues to hemisphere-hop, writing for British, European, North American, pan-Arab and Australasian magazines, as well as inflight publications and award-winning websites. 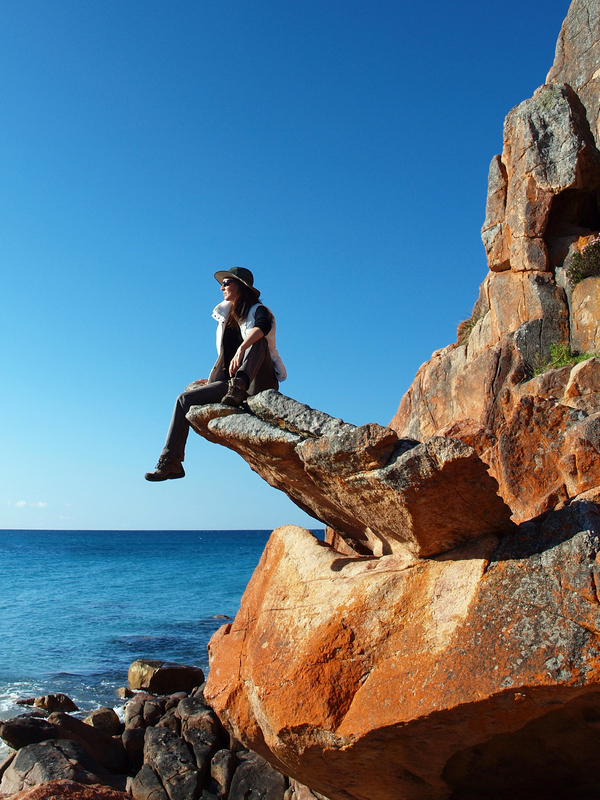 Marie enjoys bushwalking, cycling and nature-based activities. And she has a personal passion for wildlife conservation, holistic health, wellbeing and yoga. Her travel highlights include: wallowing in a thermal lake in the Azores, flying in a microlight over Ningaloo Reef, seeing Lake Eyre in flood, sailing in the Greek Islands, driving across The Kimberley region, swimming with manta rays in the Yasawa Islands, and experiencing an Ayurvedic retreat in Sri Lanka. Jess has spent years traveling and exploring the world. While her photography and writing primarily focuses on fishing and the outdoors, she has also worked on projects with the U.S. military and several disaster response groups for national and international publications. She has teamed with The New York Times, Patagonia, YETI, Yellow Dog Flyfishing Adventures, Outside Magazine, Orvis, and Costa Del Mar, along with dozens of other publications and companies, and she’s frequently published in the U.S. and abroad. In the past several years, she’s worked in Russia, Cuba, Samoa, French Polynesia, Peru, Japan, Alaska, Belize, and many other destinations, learning how to throw spears at coconuts in French Polynesia, SUP down Amazon tributaries in Peru, dodge saltwater crocodiles in Cuba, and swim with tiger sharks in Samoa. 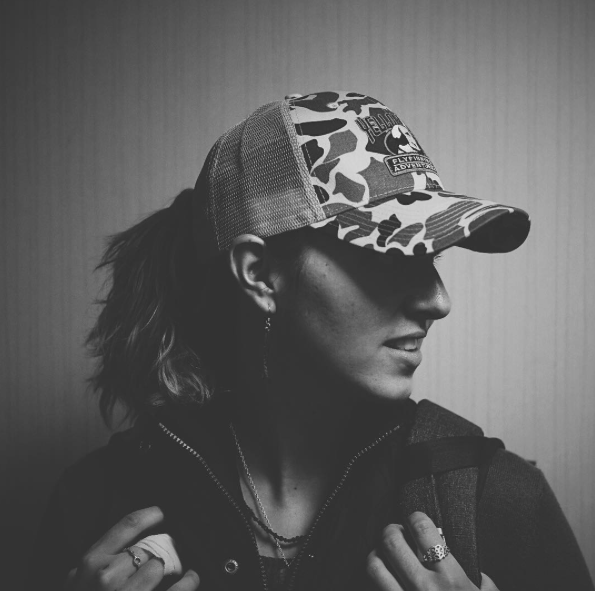 Jess is frequently on the road, and can usually either be found with a camera or a fly rod in hand. She sees her mission as a simple one: tell stories. 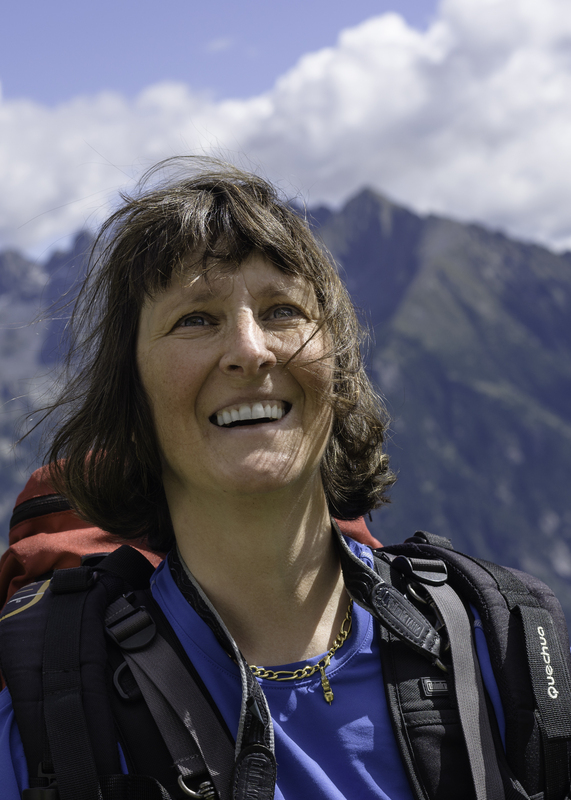 Tracey Croke is a travel journalist who writes about roughty-toughty travel, offtrack adventure and exploring on a mountain bike. Her quest for a good travel story has involved venturing into post-conflict Afghanistan to join an expedition across the Pamir Mountains, searching for rideable mountain bike tracks in the Ethiopian Highlands, being rescued by nomads somewhere in Kyrgyzstan's Talas Range, and having her smalls rummaged through with the muzzle of a Kalashnikov. Laurel Robbins is a professional travel blogger and the founder of Monkeys and Mountains, a leading adventure travel site that helps travellers plan their active holidays. She won the Travel Blogger of the Year award in 2013 issued by the Travel Writers Association and frequently receives recognition in the travel industry. 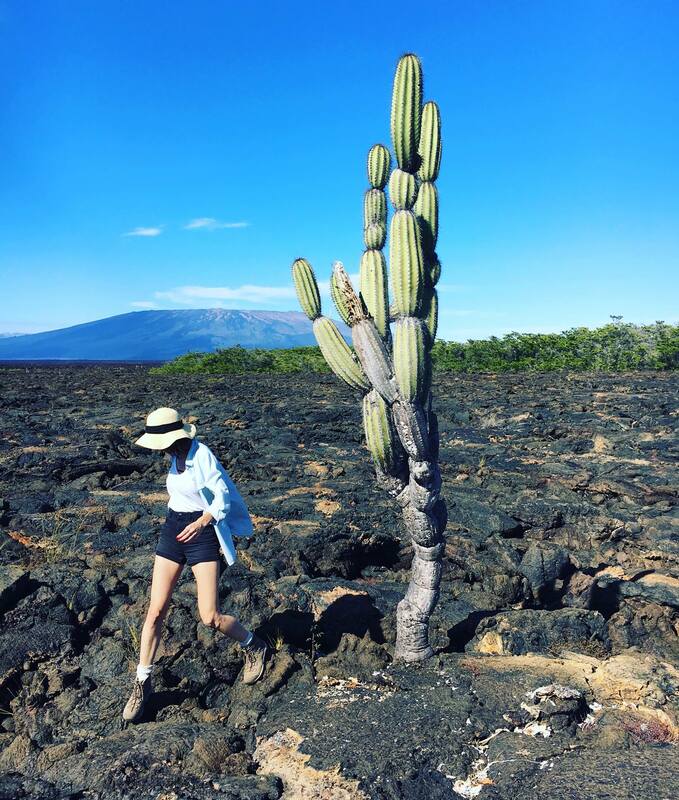 A sought out speaker and influencer with over 100,000 followers on her social media channels, you can find her most weekends hiking in the mountains. Incurably curious, with a special love for the outdoors and a genuine interest in people, Kicki has travelled to some 80 countries around the globe. Author of a novel set in Cambodia and twice the winner of the Swedish Publishing Prize, her stories, travel guides and people's portraits have been published in Sweden’s most widely read newspapers, magazines and web sites, including National Geographic Nordic, Scandinavia’s largest travel magazine Vagabond, and Sweden’s largest daily papers. Media Outlets: Alpinist, Alaska Magazine, Backpacker Magazine, Conde Nast Traveler, First Alaskans Magazine, Fourth Genre, Outside Magazine, Panorama, Parenting Magazine, Real Simple, Smithsonian Magazine, Sierra Magazine, Travel + Leisure, Washington Post. 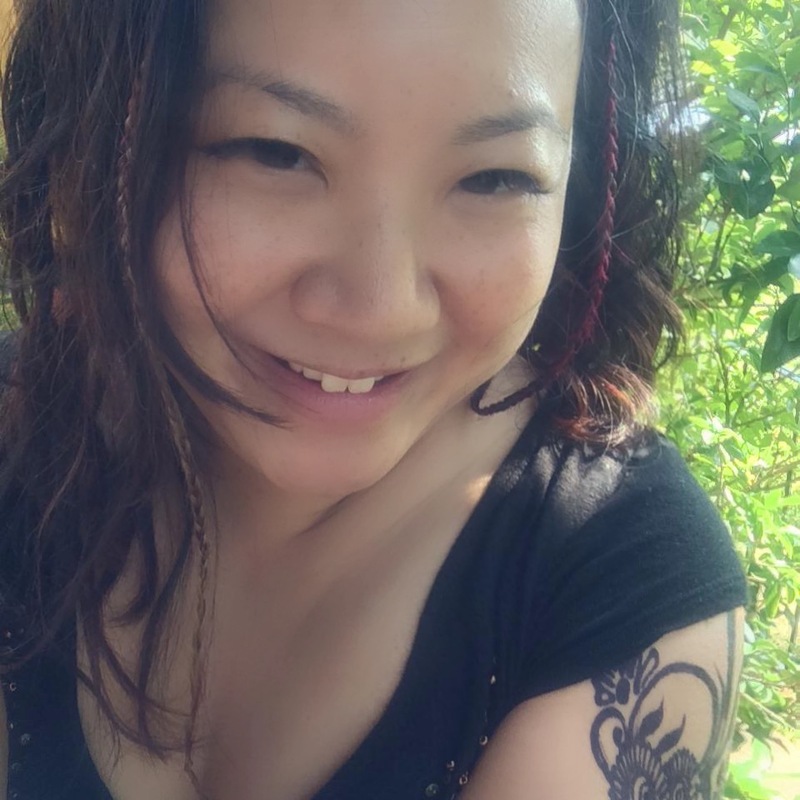 Known for taking her young kids on extreme adventures, Leslie Hsu Oh is a writer and photographer and gear tester whose work has been named among the distinguished stories of the year by Best American Essays, North American Travel Journalist Association Awards, the Solas Award from Travelers’ Tales, and Best Environmental Reporting for the Alaska Press Club. She is a Champion of Change for the White House in AAPI Storytelling and Art, a Schweitzer Fellow, and the Outdoor Editor for Panorama: The Journal of Intelligent Travel. Her work has appeared or is forthcoming in Alpinist, Backpacker Magazine, Alaska Magazine, Conde Nast Traveler, Fourth Genre, Outside Magazine, Smithsonian Magazine, and Sierra Magazine, Travel+Leisure among others. Leslie has a Masters degree from Harvard, a MFA from the University of Alaska, and has taught creative writing for over a decade. She is currently working on a memoir called Fireweed, which features the four Sacred Mountains surrounding Navajo lands. Roberta reports her travel experiences focusing on culture and ecotourism on her award-winning blog (Best Content Travel Blog at FITUR Madrid 2017). 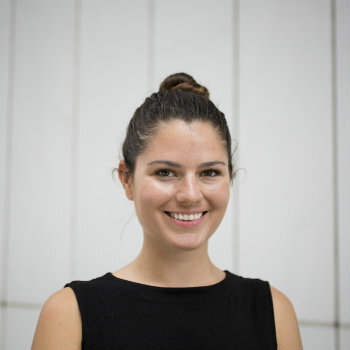 A graduate of UNISINOS in Social Communication, she is a travel guide, author, and a freelance travel writer for print magazines and websites from Brazil. Tharik is an award winning freelance broadcaster, journalist and travel writer who specialises in Muslim (Halal) travel and heritage. He regularly contributes to Arab News Travel and My Salaam and has been published across major Global media platforms including the BBC and Aljazeera English. Tharik's work also regularly appears in inflight and lifestyle magazines across the globe as well as niche Muslim media. Tharik is regarded as one of the world's leading Muslim travel influencers. Tharik is also one of the only Muslim Destination Guide Writers at Lonely Planet and a Halal Travel Consultant who has worked with travel organisations across the globe. I've spent over a decade as a broadcast television presenter/producer on free to air and cable television specialising in travel and adventure.  I've made countless travel documentaries, TV series, microdocumentaries and engaging online content. I have been travel writing for the past 5 years and served as a Senior Contributor for Australian Geographic, Outdoor Magazine with a 5-7 page column titled 'MissAdventure' in every issue and I currently write features for Travel Play Live Magazine and have a newly forming relationship with WILD magazine. Jackie Nourse is the host of the international hit podcast JUMP with Traveling Jackie, and she is the founder of The Budget-Minded Traveler, an award-winning blog and community designed to encourage and equip US-Americans to travel overseas. 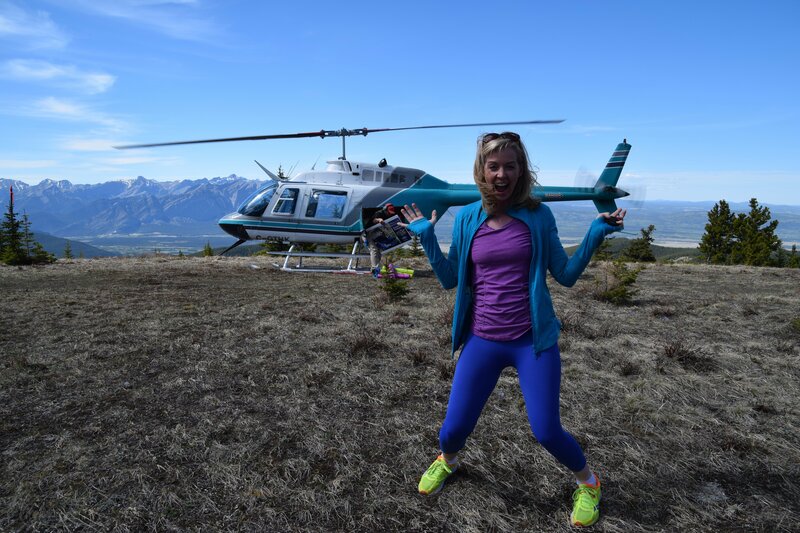 She also hosts adventure trips and retreats for her audience, leads mentorship programs for women, and blogs about adventure travel and lifestyle at Traveling Jackie. She is a four-time study abroad alum, linguist (five languages and counting), and serial expat. Her work has been featured by Self, Business Insider, Forbes, and more. Florie writes about ecotourism and sustainable travel for French media outlets Voyageons-Autrement and TV5 Monde. 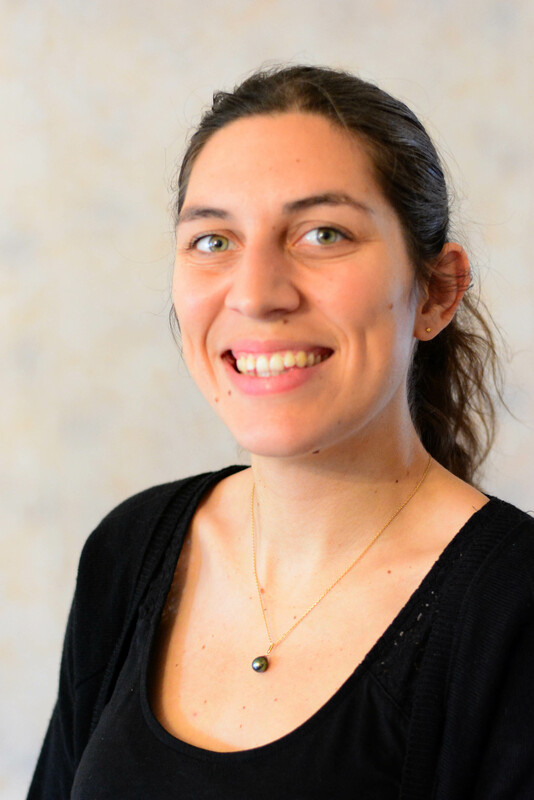 She's also active in sustainable tourism through the French associations ATD and Hopineo, and lectures about sustainable tourism and marketing at universities and tourism business schools. She is also a photographer and makes videos for social media. In 2016, she covered destinations in Latin America for the French travel guide Petit Futé. As a Dutch writer I travel, sail, hike, kayak, hitch, eat and drink around the globe, publishing in Panorama (NL), Nautique (NL), National Geographic Traveler NL, De Morgen (BE), Skipper (CH), Sailing (ZA), Lonely Planet Traveler, Get Lost Magazine (AU), Condé Nast Traveler (I & SP), Ignant (DE), Weather Channel (USA), Washington Post (USA), PrivatAir Magazine (USA), The Guardian (UK), Classic Boat (UK), Sunday Times Travel Magazine (UK), Sidetracked (UK) and so on and so on. I also own my own online travel magazine Wideoyster.